book three is the best yet. Cyn's mother from hell makes the story. 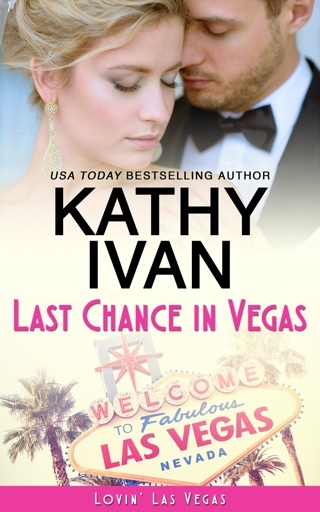 After being cut off from her finances and unable to pay her hotel bill, Cyn makes a deal with Noah. Both having alterior motives for agreeing to a fake marriage, you can see trouble brewing both in the bedroom and out. 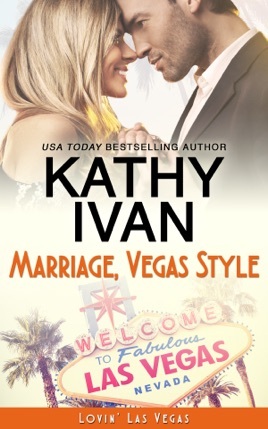 Marriage, Vegas Style is full of fun moments and steamy moments. I can't help but love all the characters, even the overly dramatic, demanding, controlling mother.